Do you know where your local sites are? 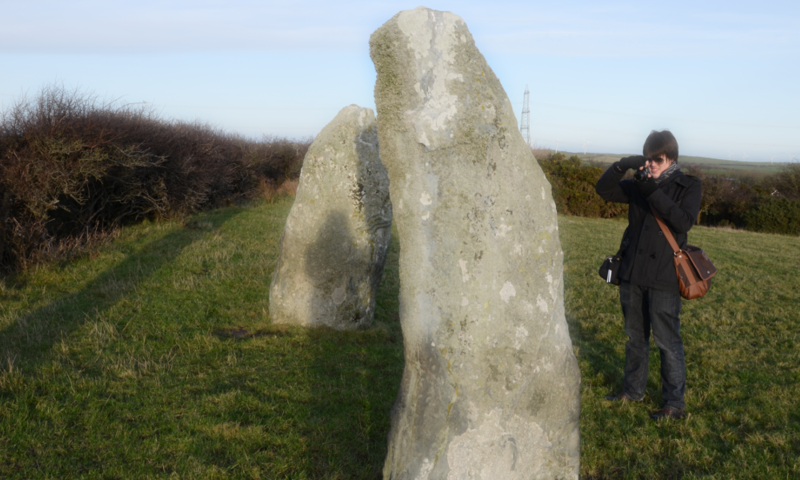 There are so many standing stones and cairns in Wales, there are likely to be many nearby. 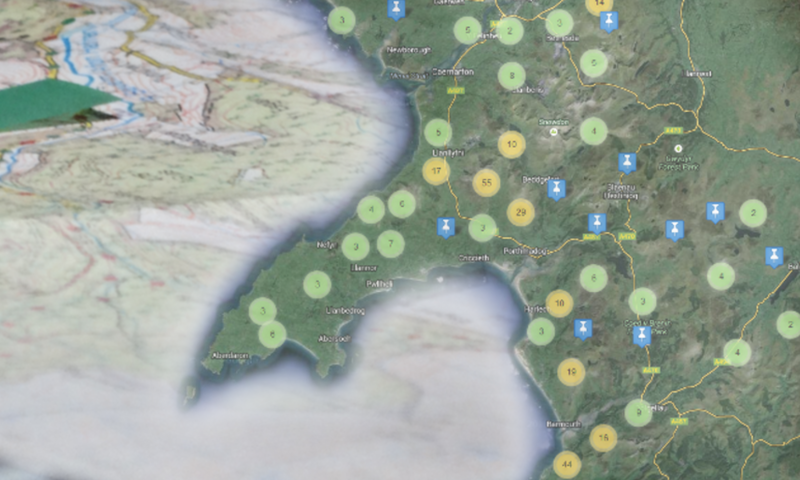 Take a look at our map to help you find some sites, and always make sure they are publicly accessible or that you have permission from the landowner. Explore your chosen sites, and take lots of photos. You can learn more about how to take suitable photos here. Stay safe and remember the Countryside Code: Respect, Protect, Enjoy! If you register for the website, you’ll be able to upload your own photos to be made into models. You can also see other people’s photos and join in discussions on our forum. Why don’t you share your experiences with us? 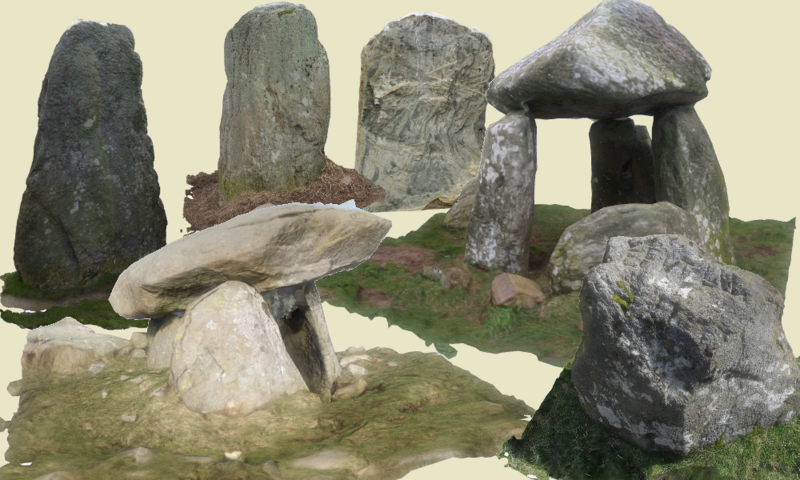 Once we have enough photos of a site, they can be turned into a 3D model. You can see all of the models made so far in the gallery – help us to make more of them!